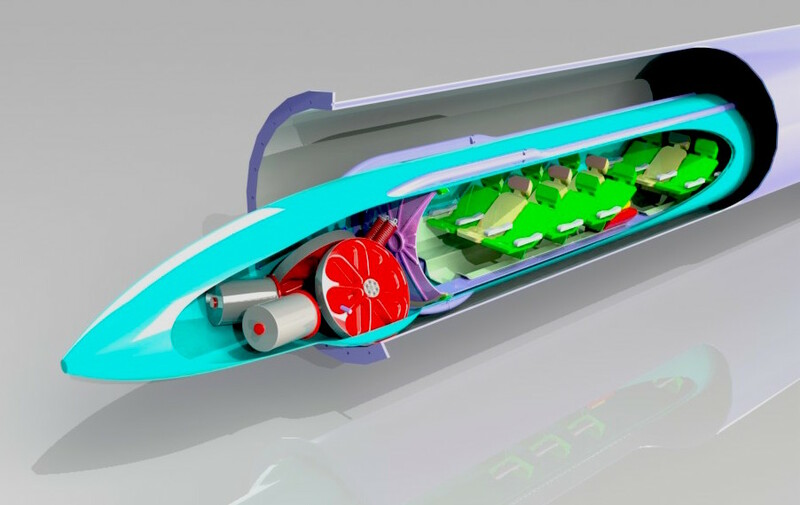 The Hyperloop, a high-speed transportation concept involved the use of elevated and reinforced tubes that propel passenger capsules at sonic speeds, which is around 700 miles per hour. The system would work best between cities less than 900 miles apart, such as the distance between Los Angeles and San Francisco. Solar panels would ideally power the Hyperloop, so it seems like California would be a good state to test the prototypes. Engineers and Designers are working feverishly to turn this futuristic fantasy into this generation's reality. Regardless of how well the Hyperloop works for travel, it will have enormous impacts on all transportation engineering that follows it. Will you be commuting to work in the Hyperloop when it arrives? How will this new technology affect the world of commerce? These are questions you need to ask yourself now to prepare for the future. The Hyperloop will make long distance travel more accessible and will allow many smaller communities to thrive due to the increasing interconnectedness of our country.